FT5XT. Gildas, TU5KG will be active again from Kerguelen Islands, IOTA AF - 048, 11 October 2017 as FT5XT. He will operate on 20 and 15m SSB. STEPHANE VAN LANGHENHOVEN, 24 bis rue de Anter Hent, 29830 PLOUDALMEZEAU, France. 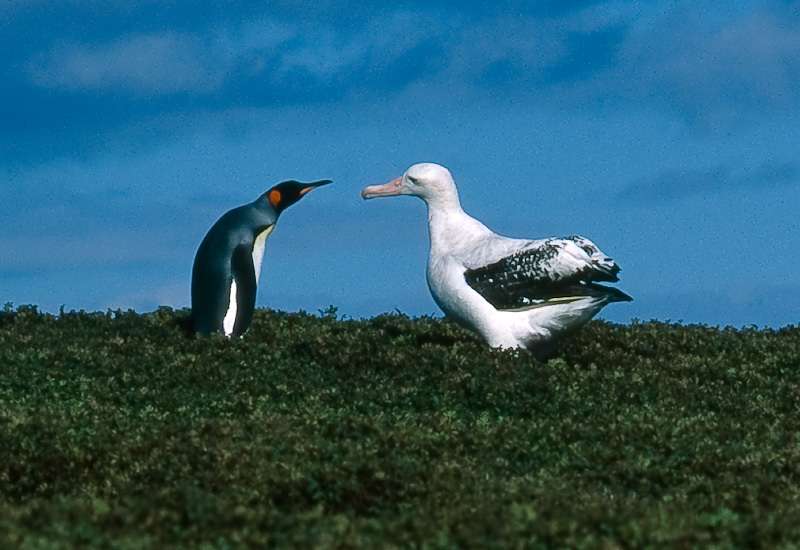 Wandering albatross and king penguin trying to communicate. 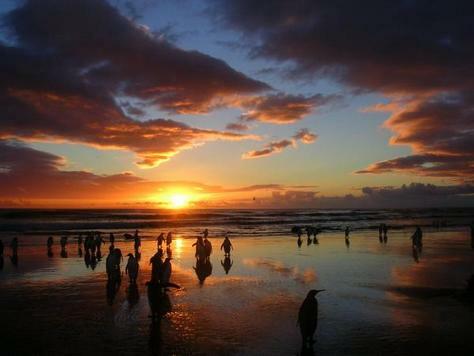 Ratmanof Beach, Kerguelen Island, Indian Ocean. Author - StormPetrel1. FT5XT. Where are Kerguelen Islands located. Map. Hoping for some action from Crozet also. someone signing ft5xt/mm on 40 this morning??? is he there or on the way??? Yet another no-coder? Useless operation, no effect. We need a REAL operation! I am currently working in Antarctica at McMurdo Station. I would be interested in working at Kerguelen. I am presently a lead janitor. I can clean and do laundry. Is there any openings in that respect ? Any information will be appreciated. Bjr je serais intéressée en CWn est-ce possible? 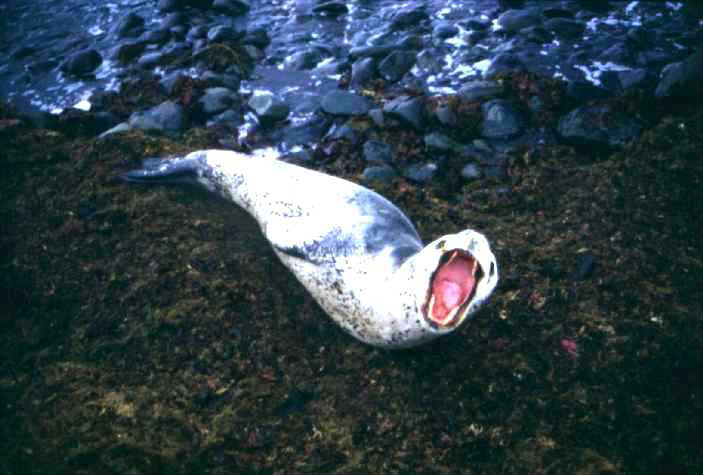 Just today I "discovered" the Kerguelen Islands. It's about time, I'm over 80 years old.